I am a bad, bad Lady YAcker. I never remember to share our actual YAcks. Except for today! 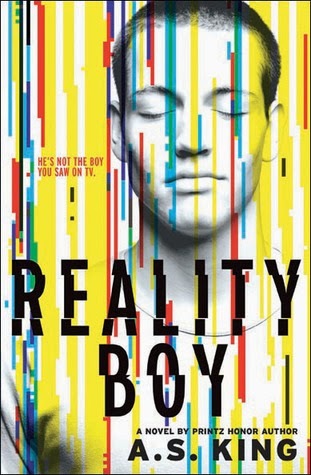 Our most recent YAck was on the excellent if disturbing Reality Boy by A.S. King. You can find the YAck here. It contains Bad Language. Which should surprise no-one.